Samantha Skey is Chief Executive Officer at SHE Media, a mission-driven digital media company created for and by women with approximately 60 million unique visitors per month (comScore) and 350 million-plus social media fans and followers. SHE Media operates its flagship digital property SheKnows.com; BlogHer, the largest conference for women content creators and entrepreneurs in the U.S., which SHE Media acquired in 2014; and STYLECASTER.com, which the company acquired in September 2014. Skey oversees the strategy for the consumer brands along with revenue, marketing and operations for all assets in the SHE Media portfolio. In addition, Skey leads vision and social mission for SHE Media. In February 2015, the company launched Hatch, a national digital literacy program for Generation Z. Hatch has won four Telly Awards for producing social impact video content. Likewise, Skey led the launch of #ThePitch, the company’s program supporting female entrepreneurs, in May 2015. Since then, SHE Media has created marketing programs for hundreds of entrepreneurs and business leaders. In 2014, Skey created the #Femvertising Awards to celebrate brands whose advertising defies gender stereotypes and empower women and girls. The #Femvertising Awards has been featured in Adweek, Forbes, Fast Company, CNN.com, The Huffington Post, NBC Nightly News, and more. A frequent presenter and commentator for business and trade media, Skey’s speaking engagements have included: Women in Digital (2018); Endeavor Entrepreneurs (2018); Women in Innovation Forum (2017); SXSW (2012-2018); Advertising Week (2014-2017); iMedia Brand Summits (2013-2016); Digiday Publisher Summits (2014-2017); Marketing to Women (2015); SheSummit (2015); ad:tech (2013, 2014); Social Media Week 2014; and many more. 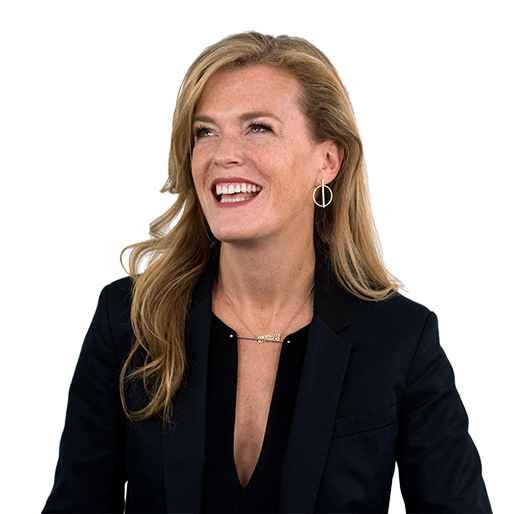 Skey serves on the advisory boards of The Ad Council, the IAB (Internet Advertising Bureau); SmartyPants Ltd., The Bronx Academy of Letters, and RewardOps. Skey holds a B.A. in comparative literature from Hamilton College. She lives in Brooklyn with her husband and two children.